WHAT'S HAPPENING AT MABEL LAKE? 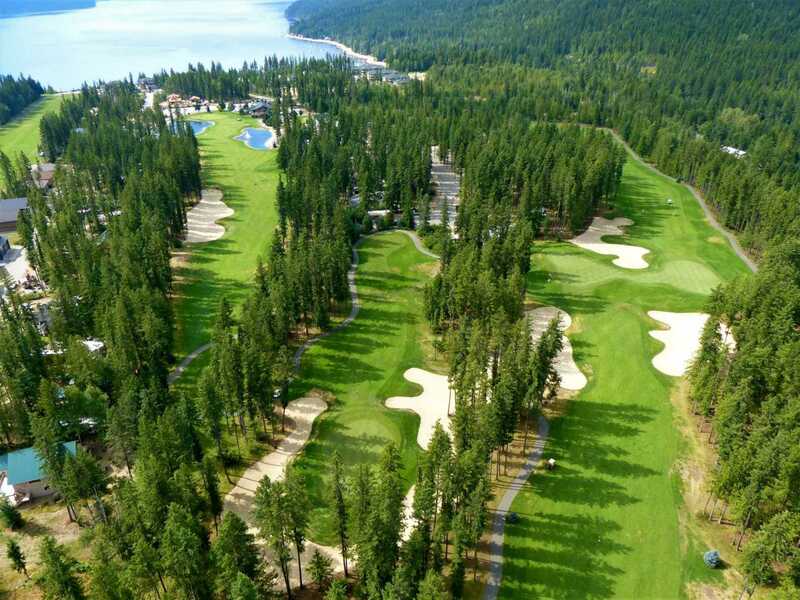 Call 250 838 0881 to book your tee time! Wednesday 4somes get 25% off!